Strikers Training Jacket. 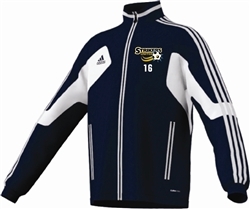 Embroidered with Strikers logo and number on front. 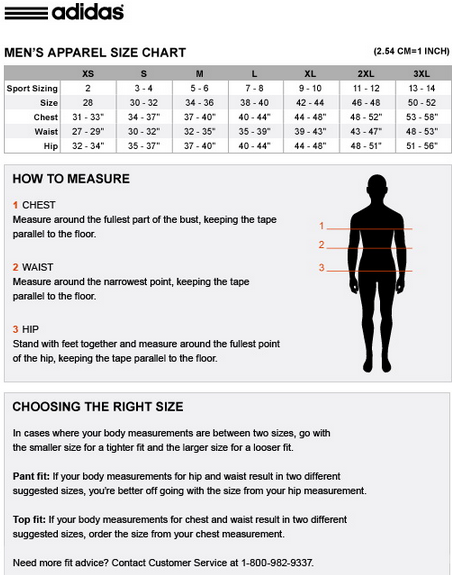 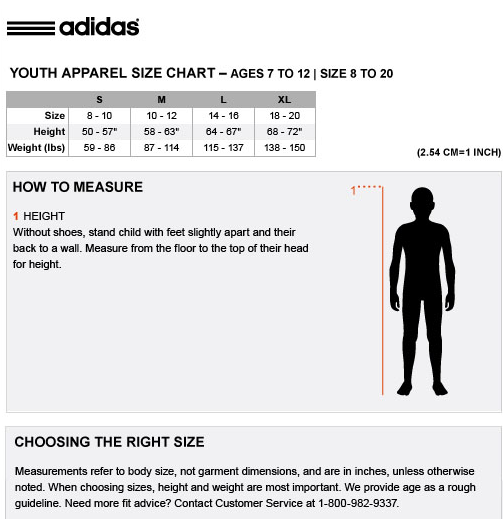 For sizing information refer to sizing charts below or visit Soccer Stuff where we have sizing samples to try on.